Fertility Info Session; Know what your options are. 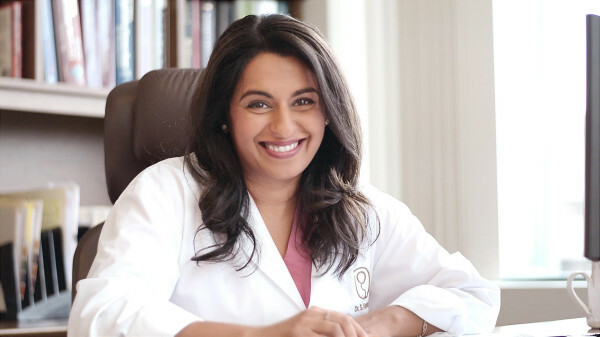 Join Dr. Sonya Kashyap and team to learn more about your fertility options. Whether you have struggled with fertility already or are considering fertility preservation, this is a great opportunity to get your questions answered by a renowned fertility doctor in a casual environment. You will hear from Dr. Kashyap, her lab team as well as past patients on their experiences with IVF and egg freezing and leave with a clearer understanding of the options available to you. The event will consist of networking, appetizers, cocktails, and an open forum. Dr. Sonya Kashyap is the medical director and egg freezing specialist at Genesis Fertility Centre. She is passionate about creating families with heart and science and has one of the best success rates in Canada. Dr. Kashyap accomplished the first pregnancy from egg freezing in Vancouver and was the first in BC to have a baby from comprehensive chromosomal screening. Genesis was selected to be the first EEVA site in North America which resulted in the first EEVA baby in Canada. We only have a limited number of spots, so please pre-register for $12 via our Meetup Page. REGISTER HERE. BYOBF Network was established in 2012 as a South Asian women’s networking group. The network brings like-minded women together, empowers women in all areas of their lives and acts as an online resource. We host monthly events, as well as occasional talks from interesting speakers. Be prepared to meet some amazing women and to share your story in a 20 Second “elevator speech” format.